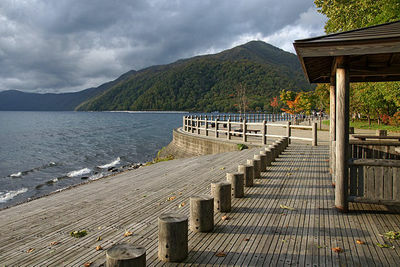 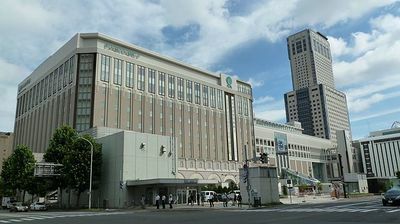 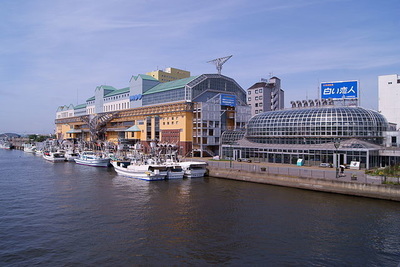 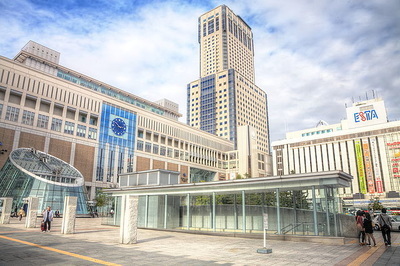 Hokkaido is by far Japan's largest prefecture, consisting of Japan's entire northern island and its surrounding islets. 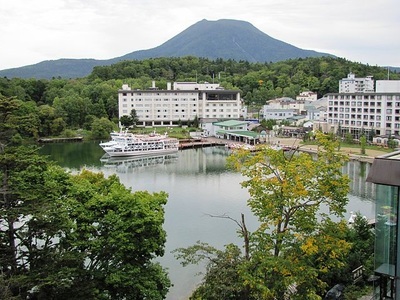 It continues to represent the untamed wilderness with many great national parks. 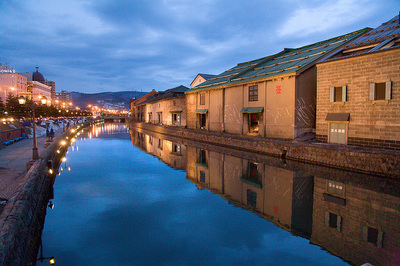 ​Hokkaido is cooler than the rest of Japan, and the merciful lack of Japan's muggy summers and rainy season makes it a very popular domestic destination between May and August. 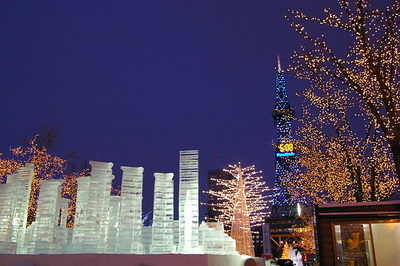 But its weather is harsh in winter with lots of snowfall, below zero temperatures and frozen seas. 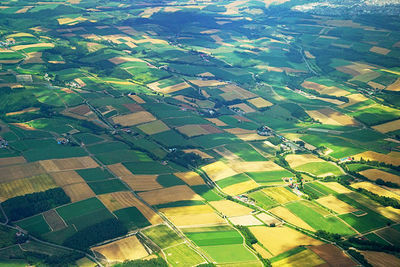 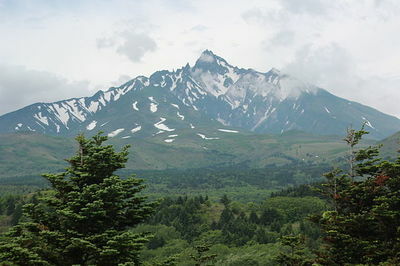 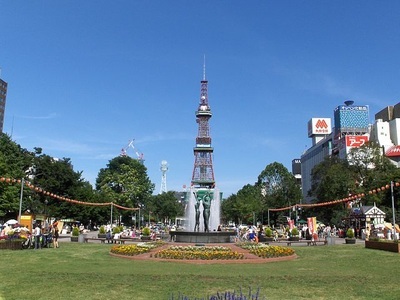 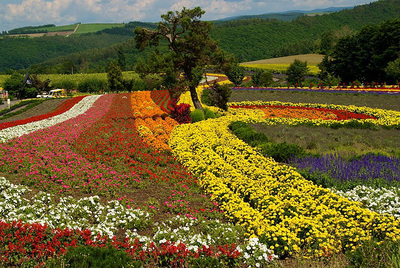 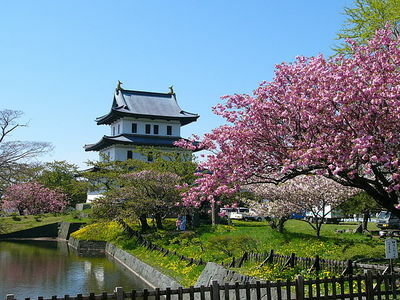 ​Some of Hokkaido's inland areas have a continental climate, with large daily and yearly temperature variation. 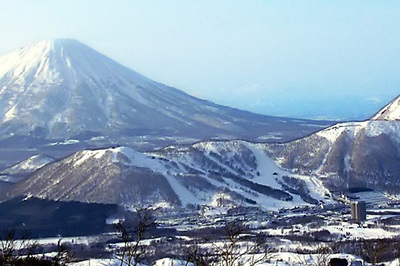 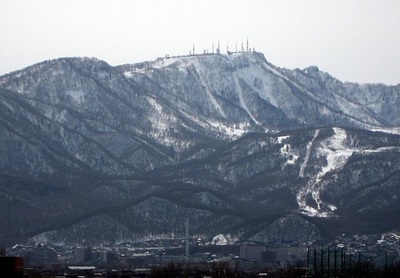 With a number of ski resorts, Hokkaido attracts millions domestic and international skiers and snowboarders in winter. 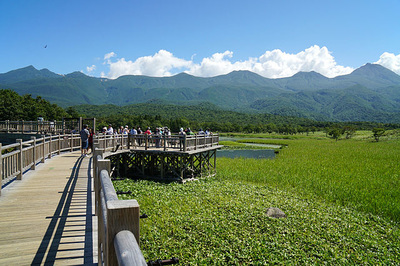 For many visitors Hokkaido's numerous National Parks are number one on the agenda, offering near-unlimited hiking opportunities. 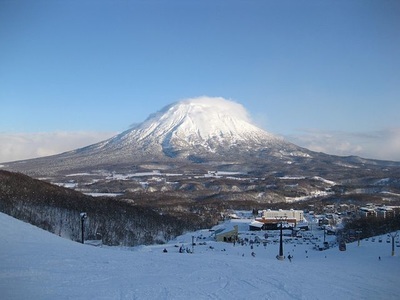 ​Hokkaido's other major attractions are high-quality agriculture and seafood, flower gardens and the ubiquitous hot spring resorts that can be found in much of the island. 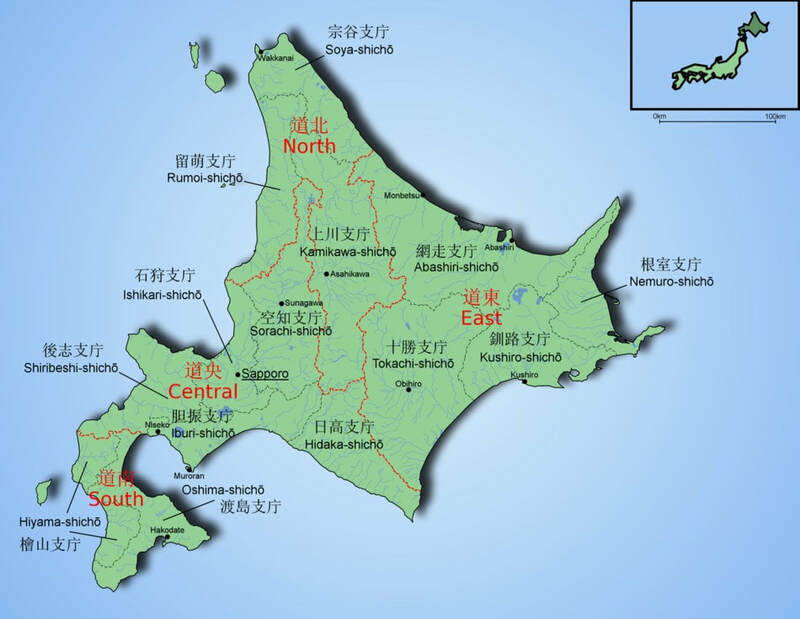 ​The Seikan Tunnel, the world's longest rail tunnel, is the only land link that Hokkaido has to Japan's main island of Honshu. 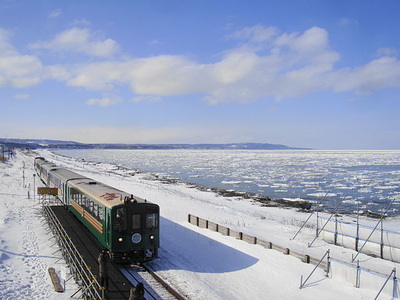 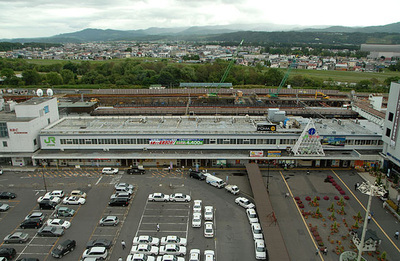 Trains through the tunnel, ferries, and airliners are the only means of reaching Hokkaido. 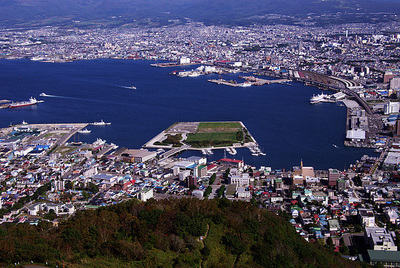 The only way to enter Hokkaido by car is to ship it across on one of the many car ferries.